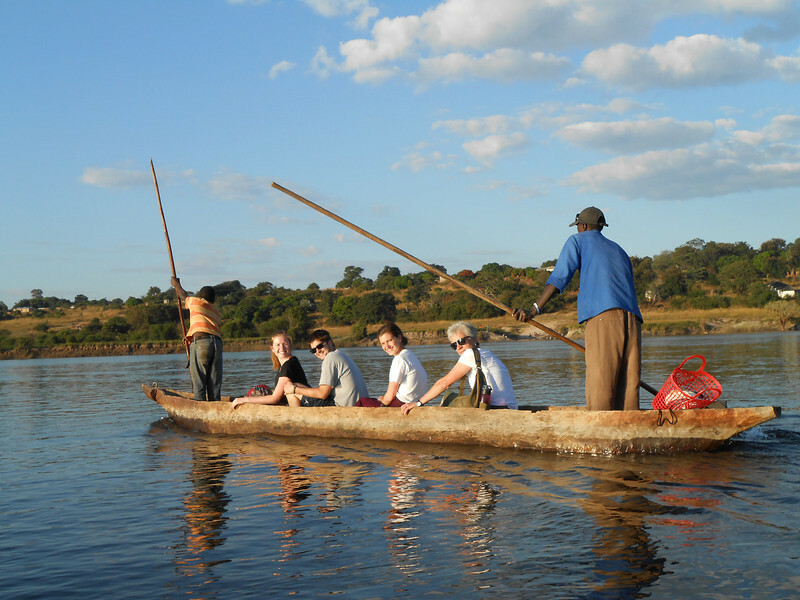 “I have seen the beauty of other-centered living, the depth of relationships and the simplicity of valuing the non-monetary aspects of life that really matter,” said business administration major Lindsey Hand (’17) of her experience studying abroad in Zambezi. Approximately 2,946 miles away, in the West African country of Benin, history major Robert Ercoli (’16) had a life-altering experience of his own. “Looking back I’m starting to believe this journey has turned out to be one of the biggest (if not the biggest) formative experiences of my life. Authentic is a word I believe captures much of the feel this trip has conveyed,” he said. Back in Zambia, civil engineering major Allie Reiling (’16) found the opportunity to work with an organization called “Seeds of Hope,” which developed technology to clean drinking water. Her experience abroad inspired her both in her field and on a personal level. Your support for global engagement at Gonzaga provides students like these with the opportunity to discover their world and the power they hold to improve it for us all.